Bed Bug covers for personal seats are a tool you should be using to protect yourself against the infestation of bed bugs. Bed bugs are small bugs, barely noticeable to the human eye. They hide in dark places, but prefer fabrics, like mattresses, carpeting or other areas where they are out of sight, but close enough to their next meal. What you may not know is that that meal is you. These bugs feast on blood on humans and pets, often when they are sleeping. However, any time that you come in contact with services where there are bed bugs, they can easily and quickly attach to your person and travel with you, even right back to your home. Once they are safe they can multiply quickly. One of the ways that you can prevent this is through bed bug covers and Bug Off Seat Covers are the best for this specific need. Bed bugs are spreading. While these bugs were in fact much less of a risk just ten years ago, in the last few years they have grown to overwhelming numbers, often limiting your ability to control them. What makes them particularly troublesome is that these bugs can actually go for several weeks without having a blood meal. That means they can easily travel on your clothing, in your suitcase or even on your body to move from one location to the next. It is because of this easy transfer that these bugs are invading countless cities around the world at alarming rates. But, how do they do it? Bed bugs are almost always common in some hotels. They lurk throughout the room, infesting the various areas of the bed that most people never check. The bugs are able to get into your suitcase to travel with your home. They are lurking on seats on airplanes, on buses and in other public areas like theaters. In any of these situations, they can come home with you and that poses a big risk to you. The good news is that you can prevent, or reduce your risks, of bringing them home. To do this, start with the use of personal bed bug covers. 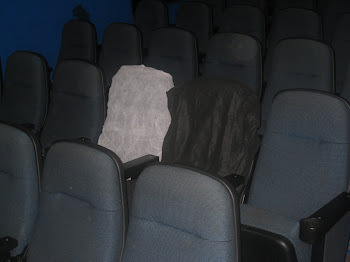 By placing this specific type of seat cover over your seat, you place a barrier between you and the bugs. There are only two ways to protect yourself from these bugs. Ensure there are no bed bugs on the surfaces you come in contact with. 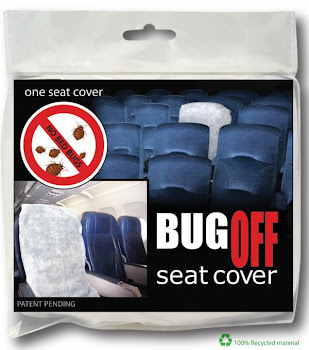 Use personal seat covers to protect against the bugs coming in contact with you. Personal seat covers can help because they stop the transfer of these critters to your body, thus preventing you from further exposure. There is no real way of making sure any room or any seat is going to be 100 percent safe. The only thing you can to do to prevent bringing bed bugs home with you is to use this type of barrier. 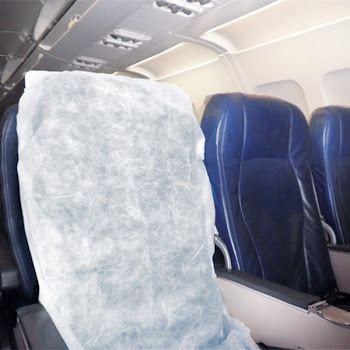 With personal bed bug covers, such as Bug Off Seat Covers, you can stop that risk and feel more confident as you travel. This will only work temporarily, but I suggest you call an expert at these situations.